Freezing temperatures, slushy snow and blustery conditions shouldn’t ruin your family’s outdoor winter getaway. When you buy your kids youth sized Winter’s Edge Avalanche Snow Pants, you’re ensuring they stay warm and dry no matter what wintery weather you encounter. These kid’s snow pants for sale are available for cheap, so you don’t have to break the bank to get your kids great winter apparel. 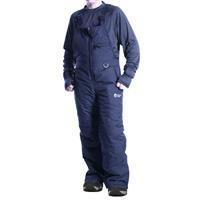 Avalanche snow pants offer a relaxed and comfortable fit you won’t find with other stiff snow pants. 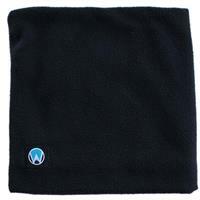 This solution allows your kids to bend and move freely while still being protected by the superior-quality insulation. 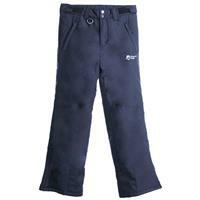 Plus, these pants feature an adjustable waist, keeping your little ones snug. 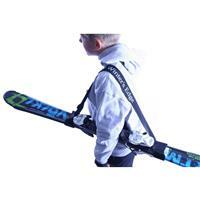 Lower leg zippers will easily fit over your kids’ ski boots. 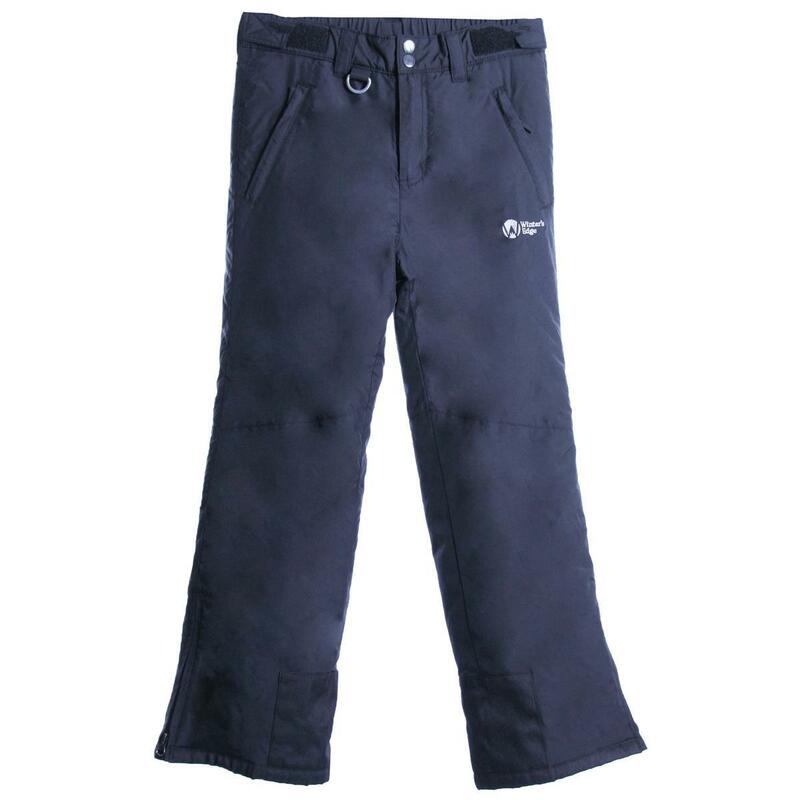 Whether they’re heading up the ski slopes or jetting downhill in a sled, you can have the peace of mind of knowing your kids’ Avalanche Snow Pants are keeping them warm when temperatures are freezing. We welcome you to shop at Buckman’s Ski and Snowboard Shops to find six sizes of youth Winter’s Edge Avalanche Snow Pants on sale for a price that can’t be beat.